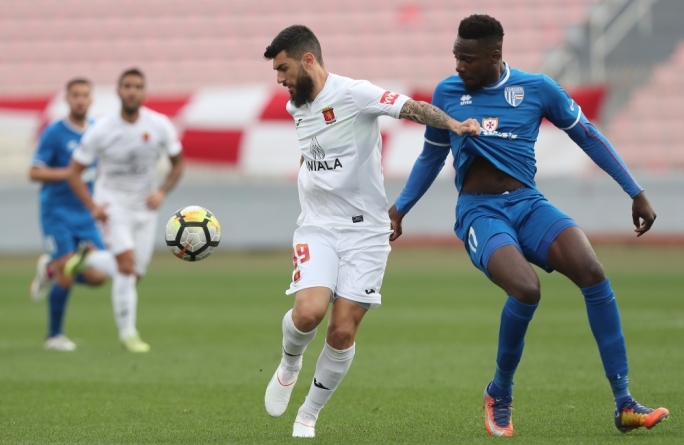 Valletta FC could be two weeks away from finalising a major deal with Saudi investors, the football club’s president Victor Sciriha said. The Malta champions are looking at an agreement that will see the club turn into a company, in which the foreign investors will be shareholders. Sciriha would not divulge details of the talks currently underway with the, as yet, unnamed investors but insisted “we are talking of a big sum”. “Nothing is finalised yet but our lawyers are currently drawing up the agreement and I expect that in two weeks’ time we would be able to conclude matters with the investors,” Sciriha said. He said the investors were “serious” about investing in Malta and had a “background in football”. 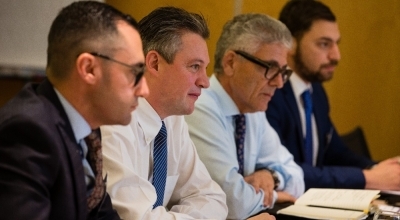 Valletta club members last week gave Sciriha and his committee the go-ahead to enter the last leg of the deal but any final agreement will have to be approved by them. 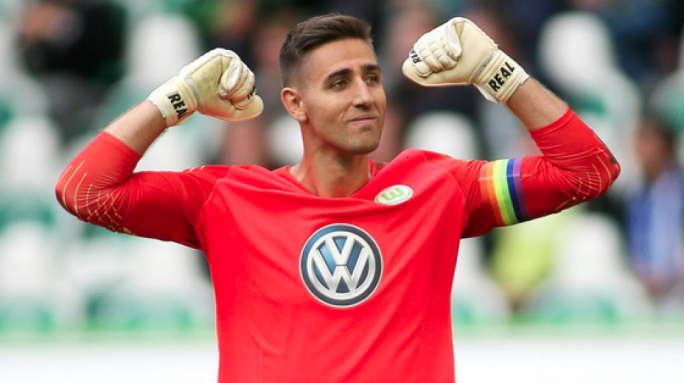 “We explained to the members what the agreement will entail and what safeguards we will be taking to protect the club and asked them for permission to continue the talks… members will have the final say on any agreement we reach,” Sciriha said. The Malta Football Association will also be involved in carrying out a due diligence of the people who will eventually be nominated directors, he added. Sciriha explained that Valletta FC will become a company run by a foundation. 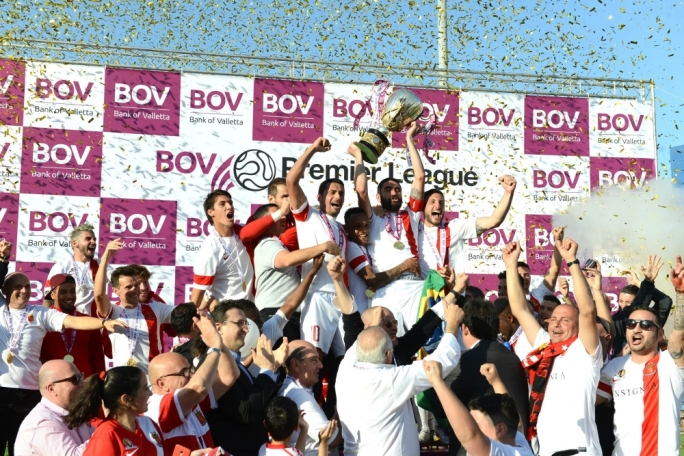 It has long been the ambition of Valletta supporters to have their own football ground and see their team advance further in European club competitions. The Saudi investment is being viewed as a possible gateway to further success but some remain wary of lofty promises that can turn sour. 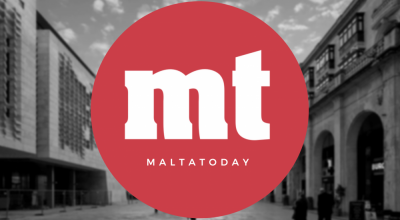 Sciriha told MaltaToday the club’s lawyers were drawing up a contract that safeguarded the club from any debts the Saudi investors may incur. 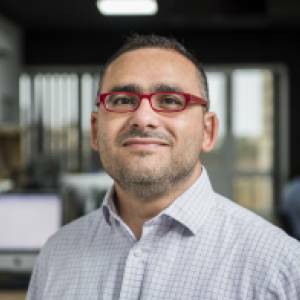 “There are other matters we want to include in the contract but discussions are confidential,” Sciriha said, adding the Saudi investors had already met him three times in Malta. Valletta won the double last season but the start to the new campaign has been lacklustre. 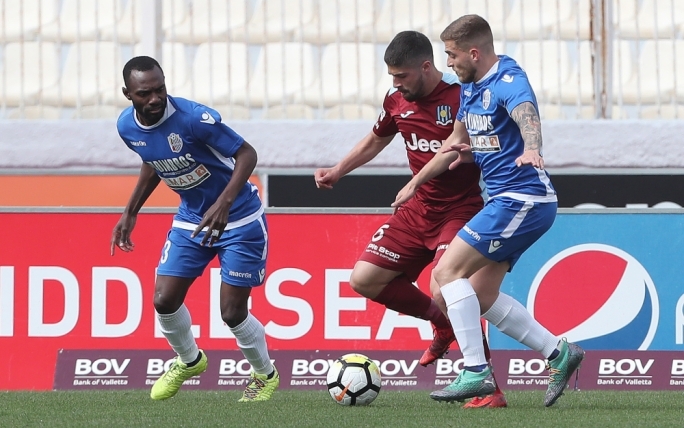 The champions lost their opening games against Sliema and Hibernians.